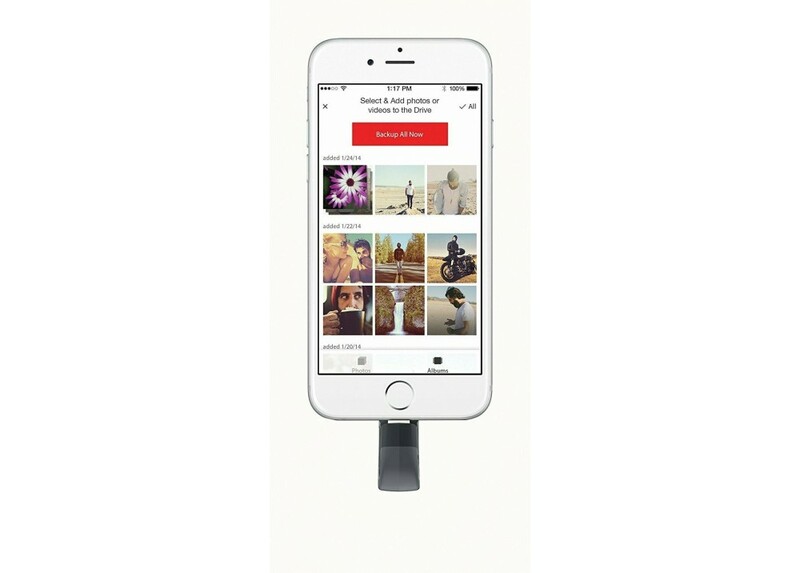 Features :Free up space fast :- Free up space on your iPhone or iPad quickly and easily with the iXp..
- Free up space on your iPhone or iPad quickly and easily with the iXpand Mini Flash Drive1. 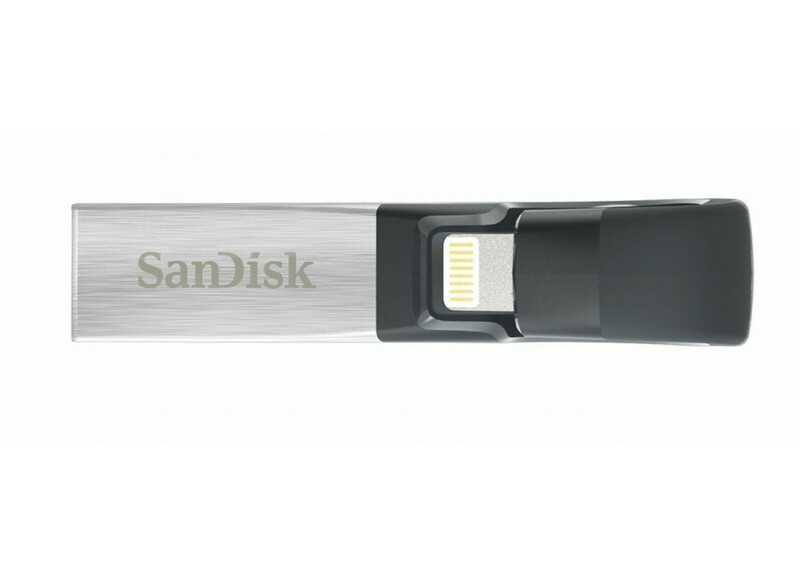 Plug in the Lightning connector and you can easily move photos, videos and other files off your device and onto the drive. From there, you can transfer the files onto a PC or Mac computer or store them on the drive . - You can also save directly to the drive when using the app to take photos and videos . - Set the iXpand Drive app to automatically back up your iPhone or iPad camera roll anytime the drive is connected. No need to manually select which photos to back up . - Every time you plug it in, it does the work for you. You can also back up the photos and videos from your social media accounts . - The iXpand Mini Flash Drive supports popular video formats (.MP4, .MOV) so you can store and watch videos straight from the drive3, making it a terrific travel companion . 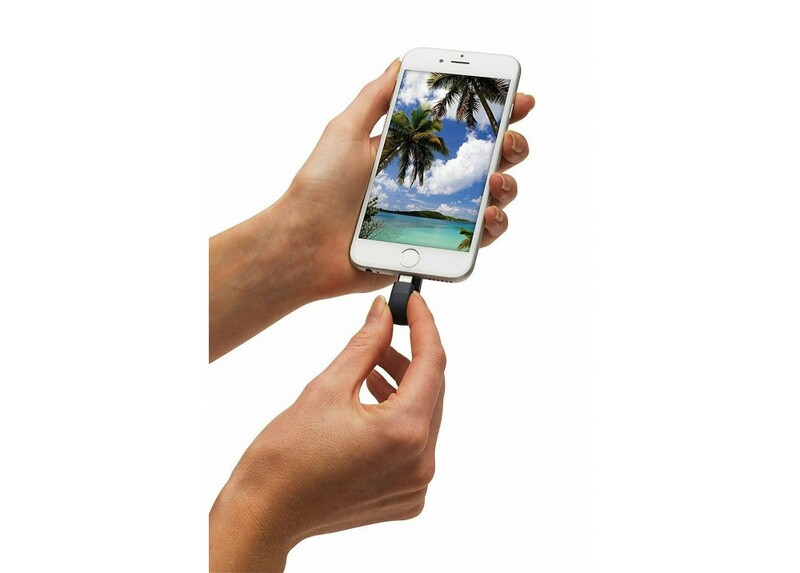 - The iXpand Mini Flash Drive is designed to plug directly into your iPhone or iPad without having to remove your case . 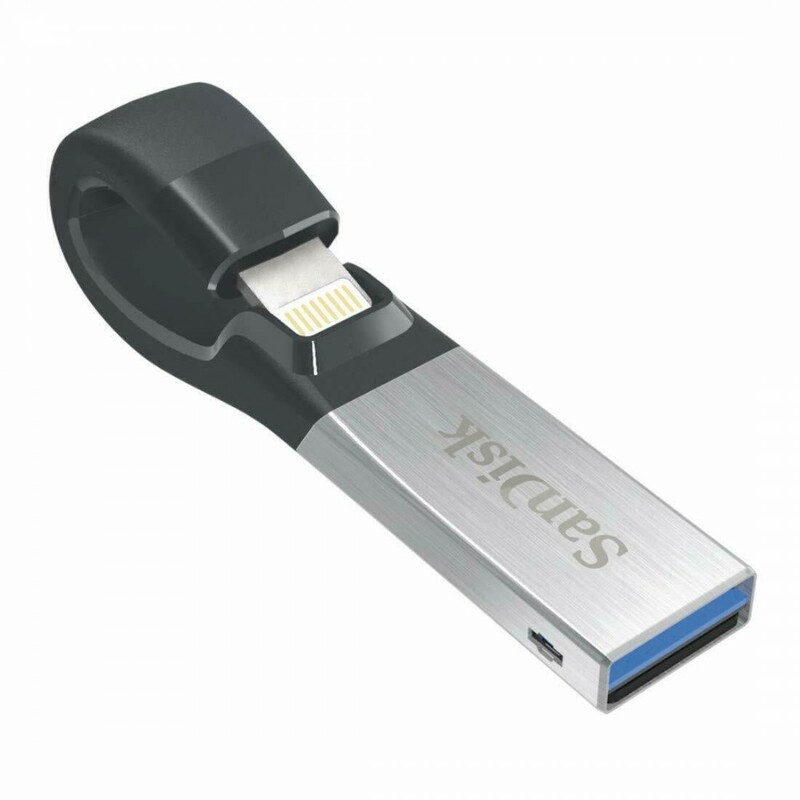 - Plug the drive into your computer’s USB 3.0 port and transfer files fast – 90MB/s . - Available from the App Store, the iXpand Drive app makes it easy to manage photos and videos and also enables you to watch popular video formats3 directly from the drive . Shoot photo/video with direct save to iXpand Mini . Capture photo & video directly to the iXpand . Support 4K video playback and transfer as well as live photo . - Interface : Lightning™ Connector and USB 3.0 . 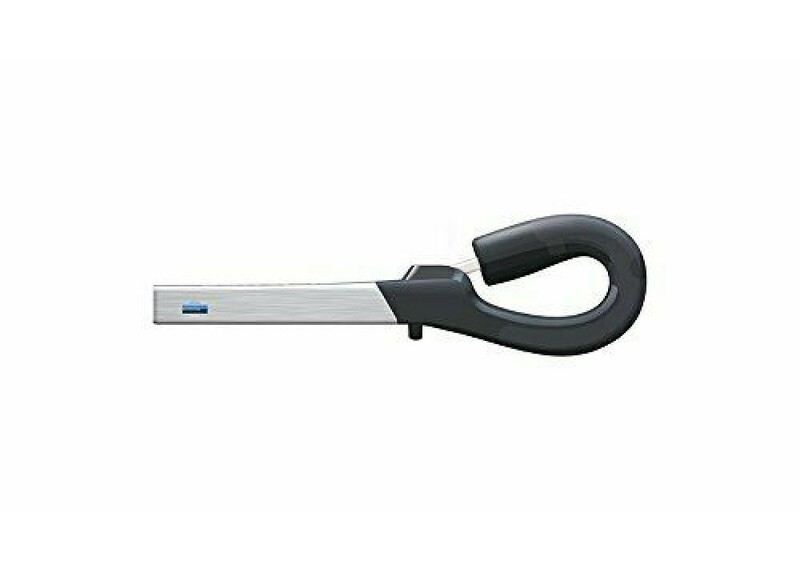 - Mobile device compatibility : iPhone 5, iPhone 5c, iPhone 5s, iPhone 6, iPhone 6 Plus, iPhone 6s, iPhone 6s Plus, iPhone SE, iPad Air, iPad mini, iPad mini 4, iPad Pro 12.9", iPad Pro 9.7" iPad with Retina display, iPod 5th Generation and newer, with Lightning connector and iOS 8.2+ . - PC/Mac computer compatibility : Windows Vista®, Windows® 7, Windows 8, Windows 10, Chrome OS, Mac OS X v10.8 and higher . - Supported video formats : MP4 and .MOV video formats as supported in iOS. DRM-protected content cannot be played. Check with the content provider for playback restrictions . - Operational temperature : 0-35° C functional . - Dimensions : 12.1 x 4.6 x 53.0 mm . - Weight : 4.5 g .